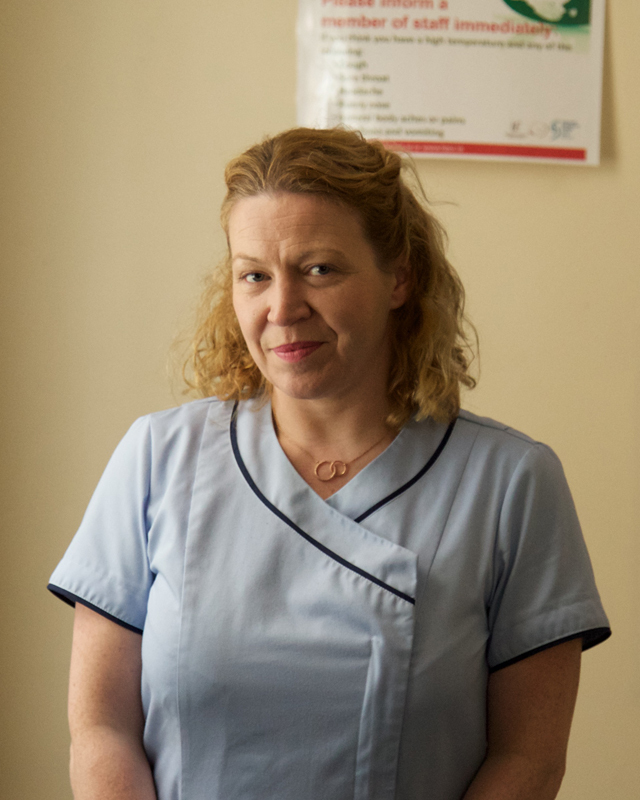 Clara O’Neill tells us about working in the GUIDe Clinic and why she is asking people to take part in this year’s Liberties Fun Run in aid of the clinic. I am a Senior Staff Nurse in the GUIDE clinic. I see a wide variety of patients with sexually transmitted infections, HIV and various other infectious diseases. My role involves assessing, diagnosing and treating patients. Time- there are often not enough providers to meet the demands of the clinic. We have huge numbers attending the clinic but we don’t have enough dedicated clinic time to give patients the amount of time that we would like to. Space- The environment is depressing and dreary. All patients have to use the toilet facilities at some point when they attend the clinic. Some patients choose to take a self-screening test which they do in the toilet. We have had scenarios where one of the toilets have been blocked so male and female patients have had to use the same facilities if one is out of action. We have also had times when a cubicle lock has been broken and won’t lock for the patient. The locks are old fashioned and could present potential safety issues. The reality is that everybody will either attend this Clinic themselves or know someone who will attend at some point. This could be their son, daughter, brother, sister, partner, aunt or uncle etc. We want to make this department as nice and pleasant as it can be for patients and we would like to see improvements in the working environment for staff. It would create a nicer overall experience for our patients and would give us a much nicer working environment. My colleagues. They are so friendly and helpful. I never feel like they are my work colleagues, they are much more like friends.